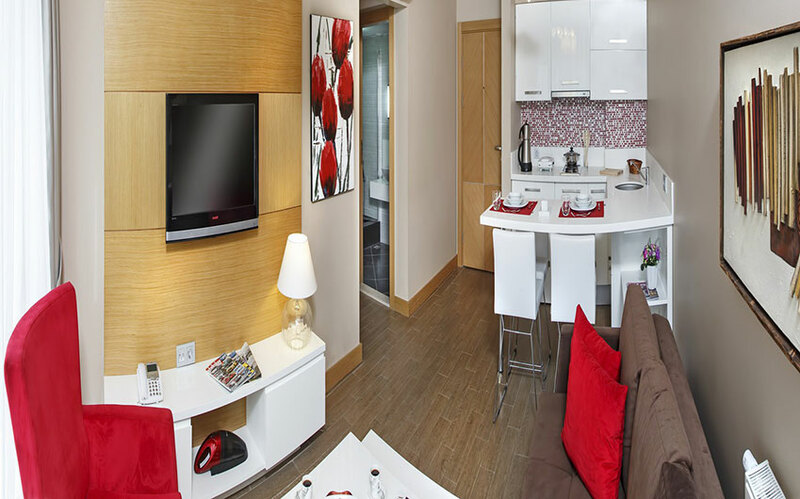 Room with a double bed, sitting room with a sofa bed, kitchenette and thermal water. Master bedroom with a double bed, kids’ room two single beds, sitting room with a sofa bed, thermal water. 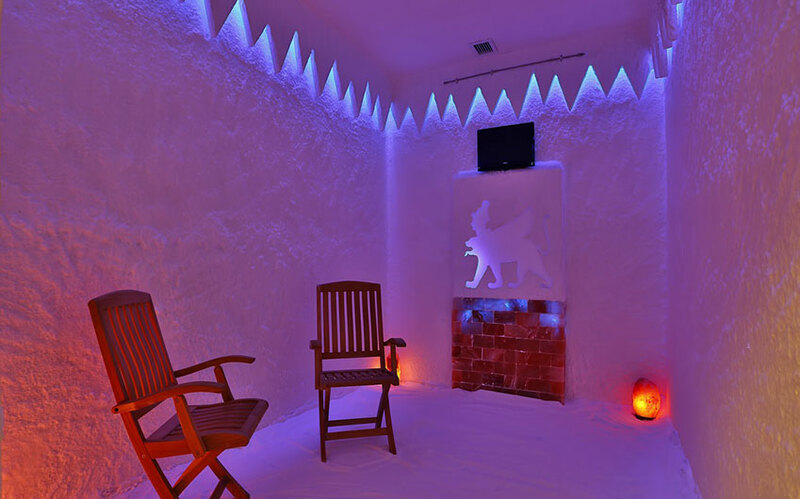 Room with a double bed, kitchenette, thermal water and bathroom with disabled facilities. 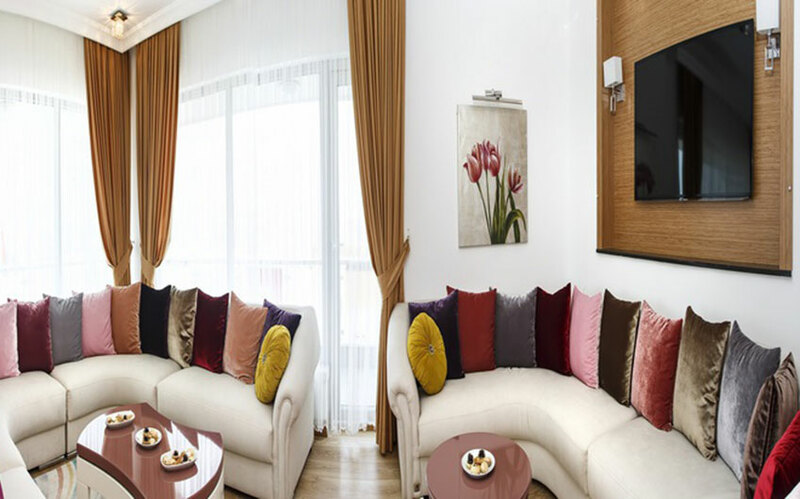 Three bedroom apartment with one double bed, four single beds, sitting room with a sofa bed, thermal water and a guest room. 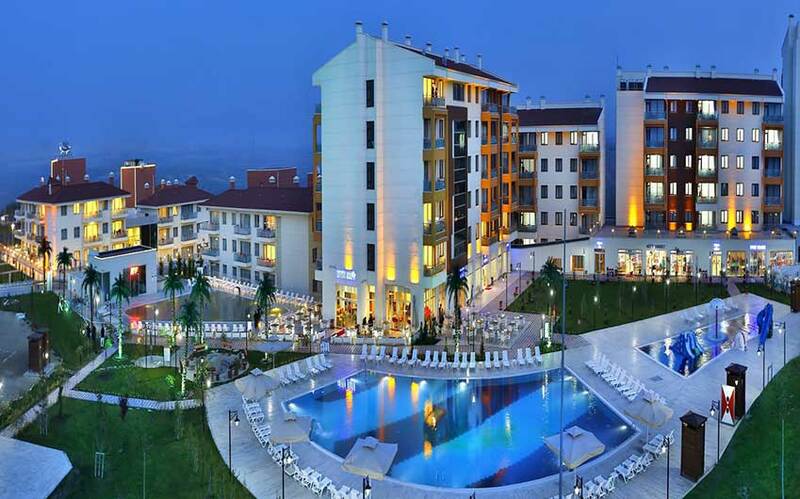 Hitit Ayas Thermal & Spa Holiday Village is a decent selection to achieve your Islamic vacation needs. 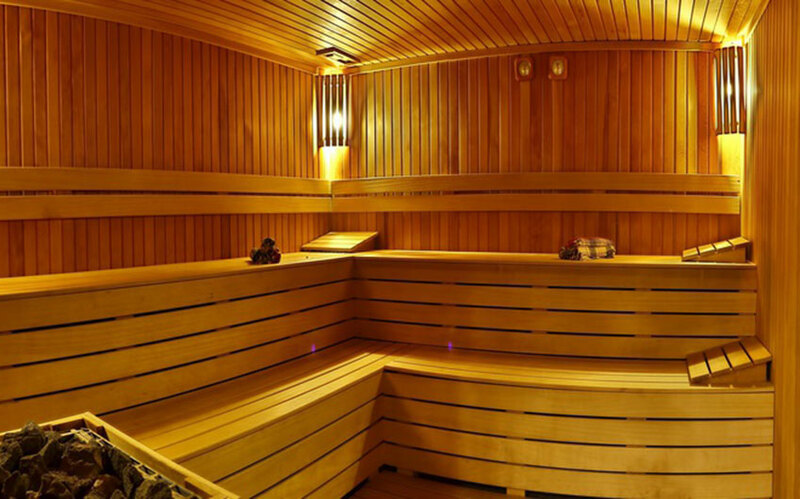 Ideally located within a 30 minutes distance from the town of Ayas (rich for historical monuments), Hitit Ayas Thermal offers outdoor and indoor thermal pools and a wide range of health and spa treatments. 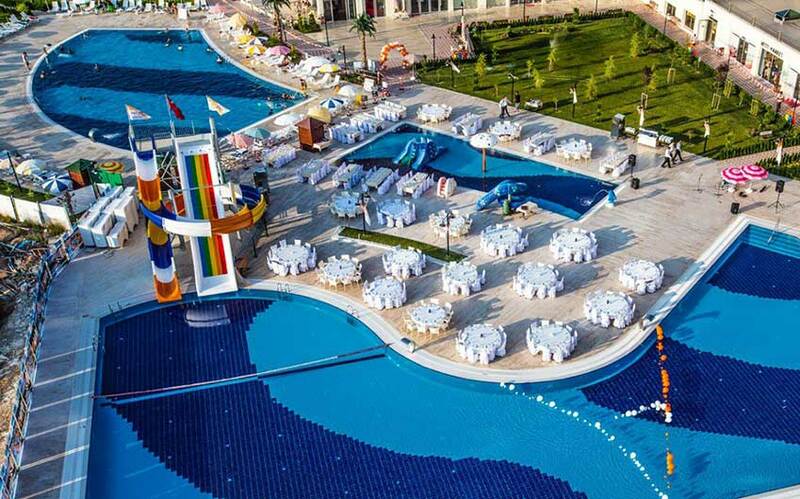 Hitit Ayas Thermal & Spa Holiday Village in Ankara, Turkey is a very nice destination, kept in line with the “Muslim Holiday” notion, which lets you experience an astounding vacation. Prices inclusive of breakfast and dinner. Lunch served at extra charges. 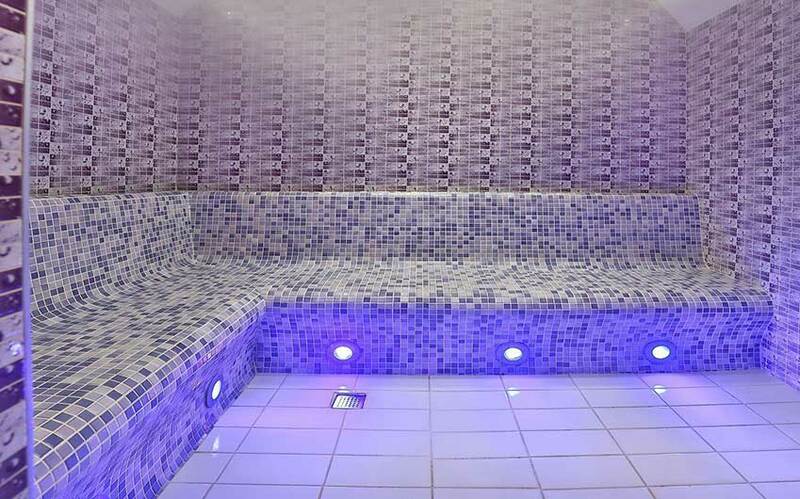 Indoor thermal swimming pool separate for men and women, outdoor thermal swimming pool with water slides separate for men and women, thermal water in every room. 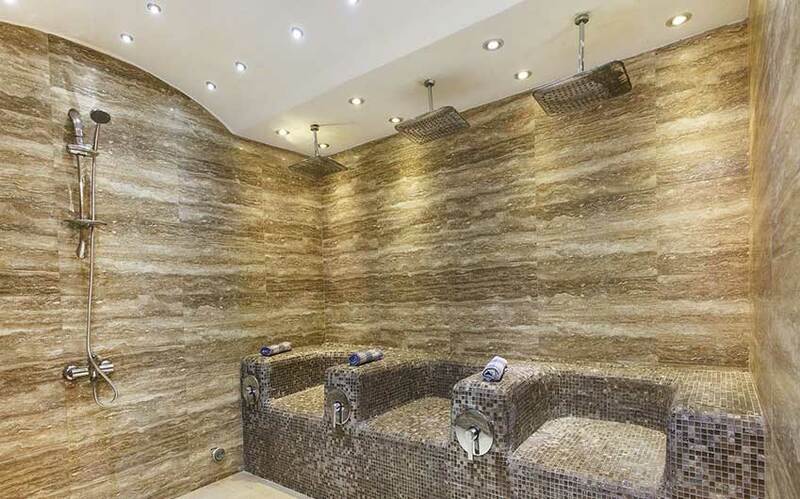 Turkish bath, massages, sauna, steam room, mud bath separate for men and women, aromatherapy. 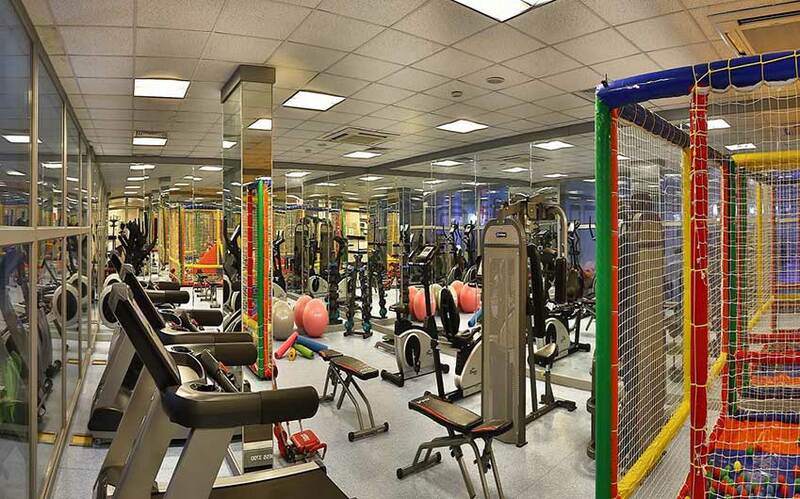 Outdoor and indoor fitness center, billiard, game salon, play station, basketball court, volleyball, live music, tennis court. Shopping point, laundry and dry cleaning services, meeting and conference rooms, outdoor auto park, complimentary Wi-Fi, hairdresser. 1 hour 25 minutes transfer to Ankara Esenboga International (ESB) Airport. 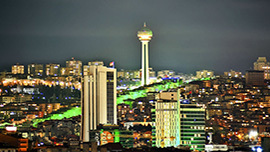 The capital and the second largest city of Turkey, Ankara is situated in the core of Anatolia. This city is a primary intersection of Turkey’s trade and market. 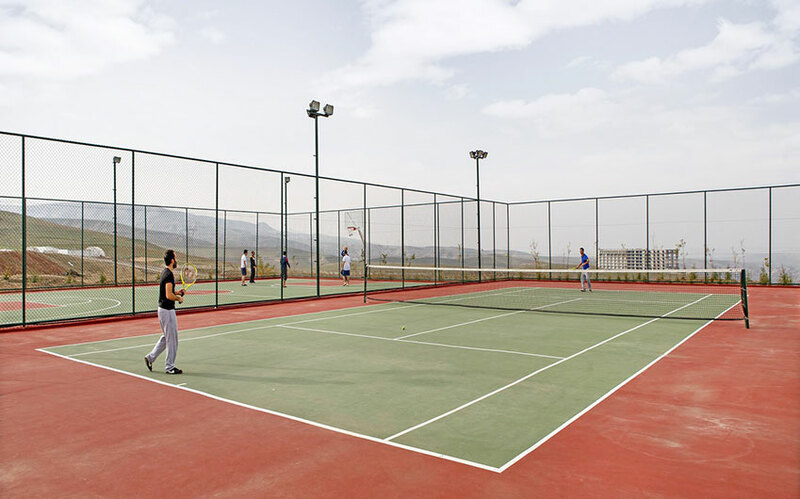 Ankara is rich in vegetation and forestry having continental climate with snowy winters and hot summer months. The old city has several archaeological sites and a hill that oversees it is adorned with the remnants of an ancient castle that adds historic significance and pictorial charm to the view. Ankara hosts major events throughout the year that attract participants and enthusiastic tourists from all over the world. Every year in March, the International Ankara Film Festival is held and lasts for 10 days. It receives movie fans that take part in festival activities and a sequence of screening sessions. Since its institution, the Festival’s ambition has been to empower the upcoming generations of Turkish cinema and to encourage beginners help shape their career in this sector. The International Ankara Music Festival is held annually in April and invites fresh talents from across the globe. The festival proposes a mélange of musical tangs oscillating from orchestral to trendy music, from band to ethno-jazz dance music and acapella. Around 908 musicians from 18 different countries perform during the festival. 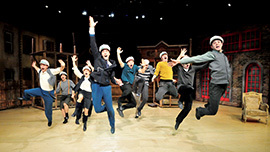 The International Ankara Theater Festival and ODTÜ Theatre Fest are amongst the city's supremely vital events. Hospitable towards artists and audiences annually, these festivals gather theater lovers not just from Turkey but also the tourists and international participants. The Carrot, Salt, Cherrie, Rice, Water, Kit, Tomato and Melon are some of the local Turkish festivals that are celebrated with delight and are a source of attraction for the nomads. Subjecting to your passion, you can enjoy trekking in the parks and in the backdrops, touring the museums or pursuing for the Ottoman or Selçuk relics in the ancient castle. 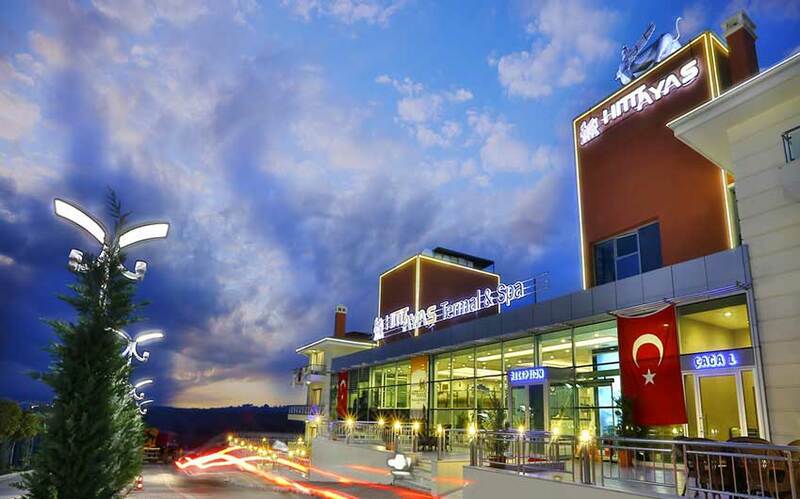 Moreover, chic shopping places like Armada along the Eskisehir road also offer cinemas and quality restaurants presenting South Anatolian Cuisine. Your holiday in Ankara is imperfect lest you try some of the delectable local dishes such as Toyga soup, yazma çöreği, pilaf kapama, Beypazari Bagels and Halep dolma. 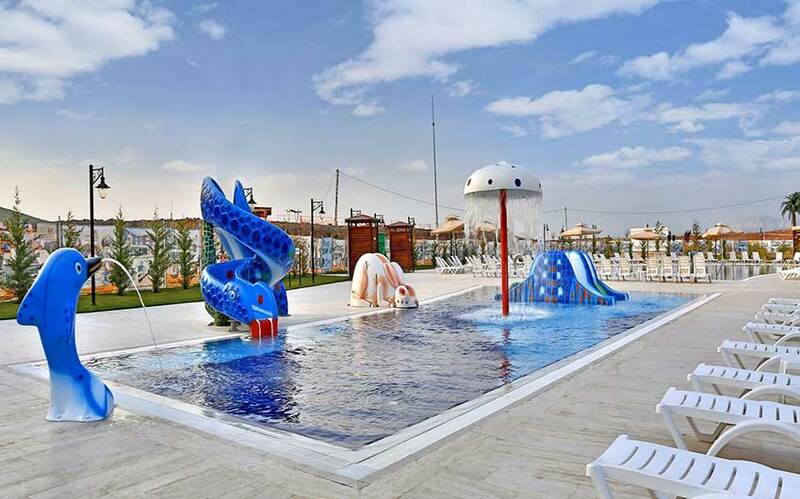 This cordial city of Ankara receives all tourists with utmost hospitality who want to travel the capital of Turkey and navigate through the momentous historic gems. Ankara has about 50 museums that count on the historical treasure that the city nestles. The archaeological sites and landmarks revealing the ancient stories are worth the visit. To pay homage to the founder of Turkey, a magnificent mausoleum was constructed in late 19th century. Located on a grand hill in the Anıttepe quarter of Ankara, the mausoleum is a superb unification of antique as well as contemporary architectural theme. Millions of Turks and tourists visit Anıtkabir to pay reverence to Mustafa Kemal Ataturk. Inside the mausoleum are the Atatuk Museum and the War of independence. 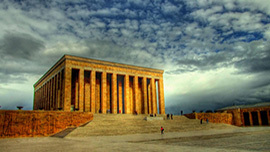 Visit Anıtkabir on one of the Turkey’s national holiday to turn your trip into an outstanding experience. The Hacı Bayram Mosque was created in 15th century to honor Hacı Bayram Veli. 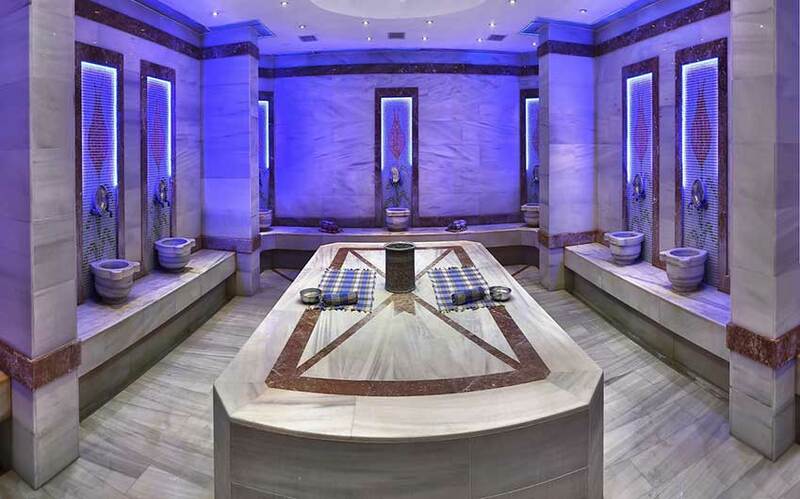 Stop by for a while to praise its dazing interior featuring wood details and Kütahya tiles. Atakule Tower is one of the tallest buildings of the city with a shopping mall at its bottom and an observatory at the top to give panoramic views of Ankara. The shopping mall gets transformed into the hotel during winter that the tourists love to stay in. Ankara Castle is the most cardinal constituent of the city's skyline and is among the must-see spots that will amaze you with its far-fetched outlook. You’ll enjoy discovering the castle the most if you walk around it. Pass through the main gate near the clock tower and reach inside the castle to find the historic buildings. Few of these buildings have been restored and are serving as the art galleries, restaurants and souvenir shops. Next, take the stairs to the castle walls and mesmerize your senses with the scenic sights of Ankara. Hamamönü underwent restoration recently and it turns out to be one of the most interesting places for the tourists. The narrow pathways, Ottoman style houses and historic buildings give this neighborhood a distinctive outlook. This region has 4 mosques of historic importance: Tacettin Sultan Mosque, Sarikadi Mosque, Karacabey Mosque and Haci Mussa Mosque. The famous Turkish poet who wrote the Turkish National Anthem had his residence in this town and now a museum is named after him. Hamamönü also has an art street that is a best spot for the visitors to collect traditional art pieces and souvenirs. The nights here during Ramadan are full of life when the locals organize several events. Throughout the year, day or night, this place is always alive and jovial.